Tradeshows and user conferences are both great ways to acquire the knowledge you need to amplify your marketing efforts. So far 2018 has been an inspiring and successful trade show year for locr —with events both in the US and the UK. MarTech East is the latest trade show where locr will be exhibiting. At MarTech Boston, the locr team will get together with other industry professionals to share industry ideas and insights, discuss the latest trends and innovations and pass on geomarketing experience that can help you leverage your marketing communications. 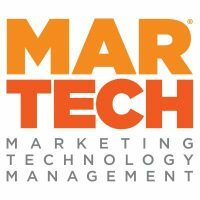 As an exhibitor locr will be showcasing its geomarketing solutions at MarTech in Boston, October 1-3. From booth #85 locr’s North America representative Randy Hardy will highlight just the marketing tools that enable marketers to use location to their advantage. Visitors to the locr booth will come away with new, actionable ideas that they can use in their own direct marketing operation. 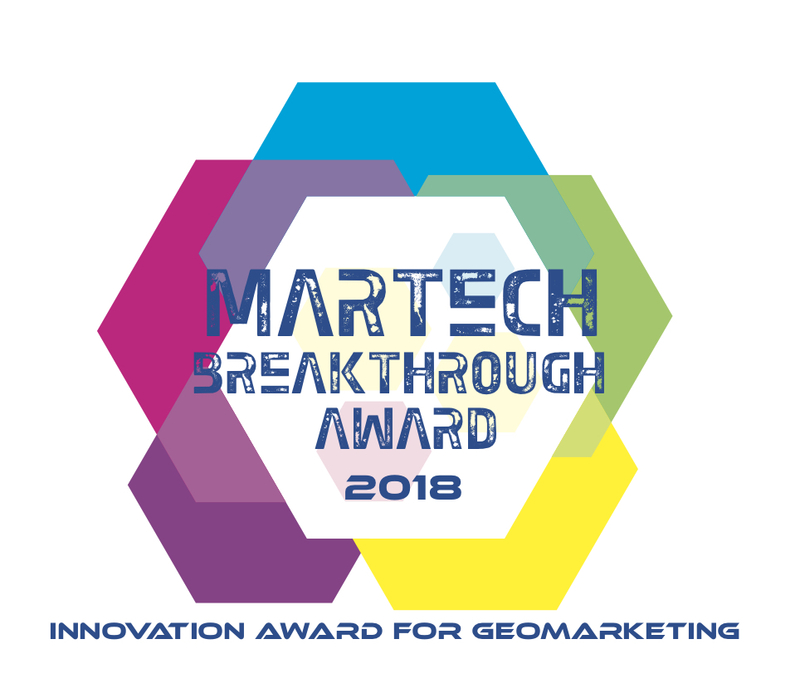 With MarTech East being the last trade show we visit as exhibitors in 2018, we are more than happy to end this event year with being awarded with the MarTech Breakthrough ‘Innovation Award for Geomarketing’! The MarTech Breakthrough Awards recognizes the best companies, technologies, products and services in the field of Marketing, Ad & Sales Technology. locr was awarded for their innovative location-based technology that lets marketers use location to enhance their mailing lists, create higher engagement and achieve better response rates. Learn more about the locr services and how they work in business practice!